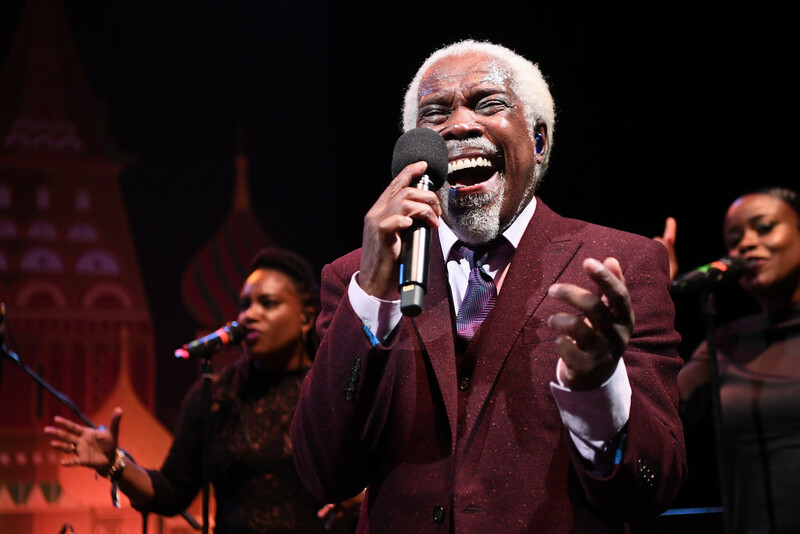 While new flavors will dance on your taste buds during the 21st Epcot International Food & Wine Festival, new music will have you dancing at your America Garden Theatre seats. 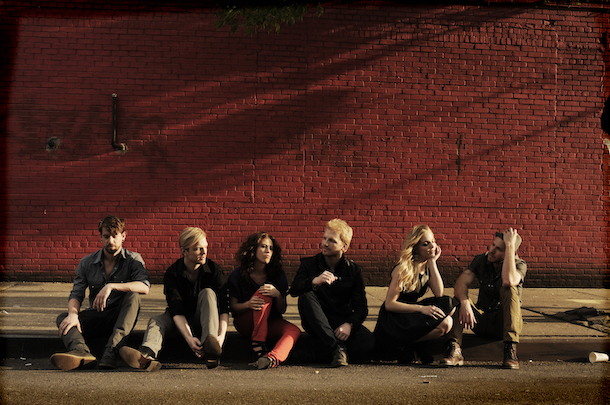 Eight new acts join the Eat to the Beat concert series this fall. Festival newbie Wang Chung kicks off the first two nights (these guys performed at my Walt Disney World Grad Night many moons ago). 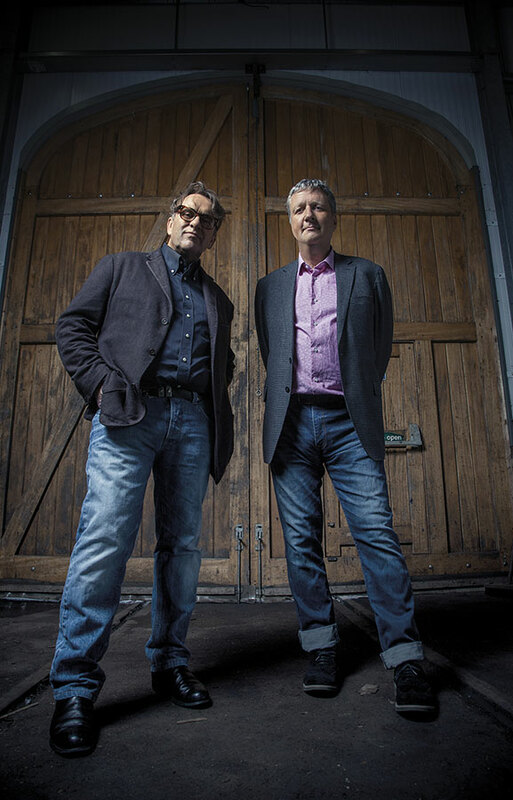 The other festival first-timers include BoDeans, Plain White T’s, Jeffrey Osborne, Toad the Wet Sprocket, Living Colour, Soul Asylum and Delta Rae. Wow – what a variety! 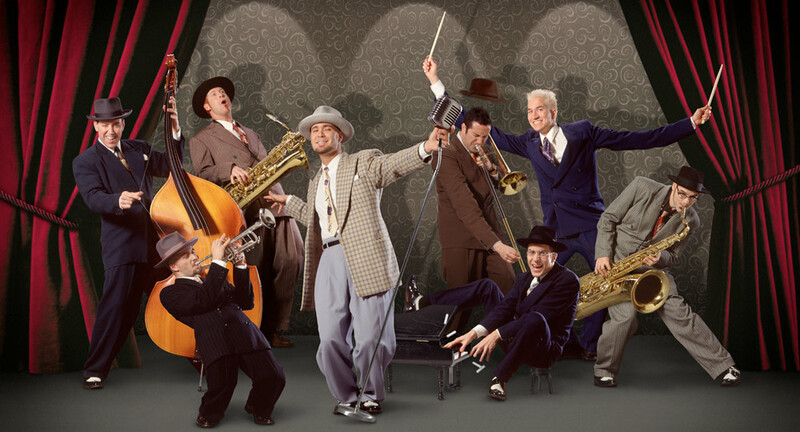 Performances are 5:30, 6:45 and 8:00 p.m. daily, and included in Epcot admission. (Lineup is subject to change; songs listed are for artist recognition only and may not be included in the concert play list.) 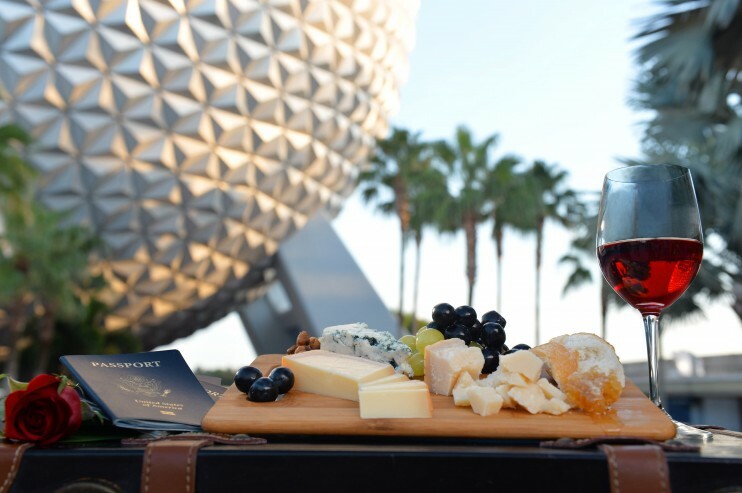 The 2016 Epcot International Food & Wine Festival runs September 14-November 14 at Walt Disney World Resort. 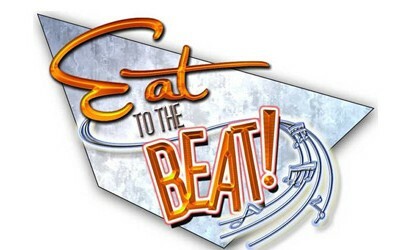 Have you been waiting to see the Eat to the Beat concert series line-up before you plan your trip to this year’s Epcot International Food and Wine Festival? Then today is the day you’ve been waiting for. Disney has just released the Eat to the Beat performer line-up. 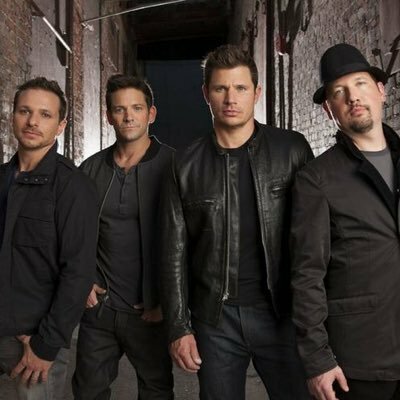 Appearing for the first time at the Food and Wine Festival is Tiffany, Chaka Kahn, The S.O.S. Band, Everclear and Maxi Priest. Please note: Daily show times take place at 5:30 p.m., 6:45 p.m. and 8 p.m. Entertainment and appearances are subject to change without notice. These concerts are free with Epcot admission!